Now is the time to save BIG on Nashville Wraps packaging! You’ll find the best deals of the of the year with savings up to 40% off on select products. 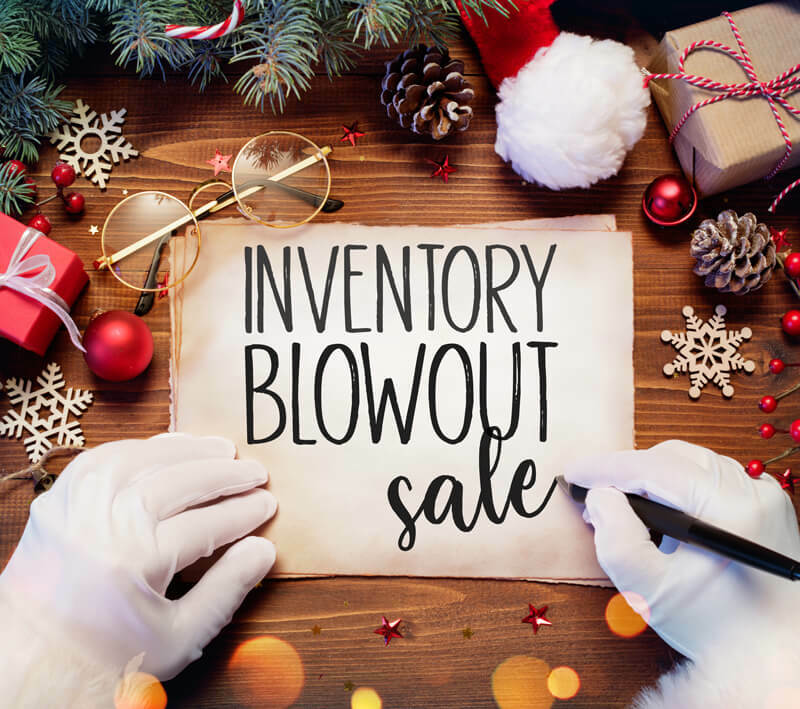 Shop 100’s of bags, boxes, gift wraps, ribbons and more in our Inventory Blowout Sale while supplies last! Holiday decorating is more fun with pretty Christmas ribbons and bows from Nashville Wraps. 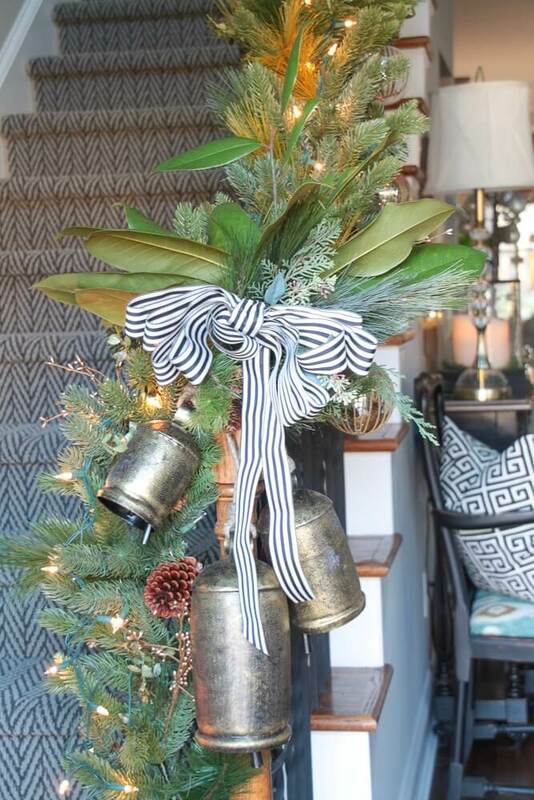 Our friend Rhoda with Southern Hospitality Blog loves our Cabana Striped Ribbon to accent her holiday garlands. Make sure to tag us on social media, and we might just share your post or feature you on our blog. Visit our Christmas Decor board on Pinterest for more ideas. You can see our entire line of Christmas gift wrapping supplies here. Happy Holidays from all of us here at Nashville Wraps!